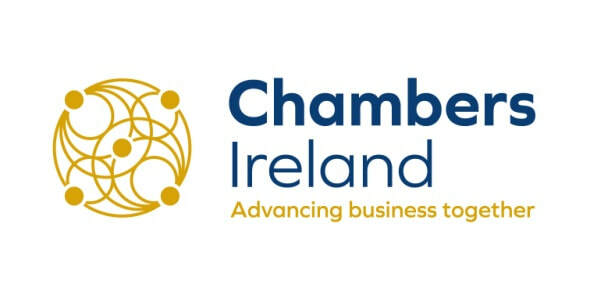 The SBCI the Brexit Loan Scheme, promised as part of Budget 2018, has been launched. The loans are available to business with under 499 employees, who are impacted by Brexit and meet the scheme criteria (as identified by InnovFin, see Section 4) , which are detailed within the attached guide. Do you export products, services or raw materials to the UK (including Northern Ireland) equating to at least 15% of your turnover? Do you import products, services or raw materials from the UK (including Northern Ireland) equating to at least 15% of your turnover? Does your combined exposure (A and B above) equate to at least 15% of your turnover? Are you indirectly exposed to the UK (including Northern Ireland) by transacting business in products, services or raw materials with an enterprise that is directly exposed to the UK (including Northern Ireland) equating to 15% of your turnover?